Mercedes-Benz Vito Running Costs, MPG, Economy, Reliability, Safety | What Car? 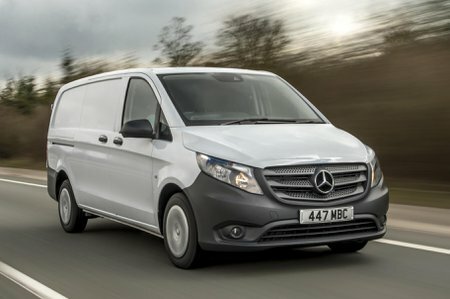 The availability of front-wheel drive and a smaller engine may make the Mercedes Vito considerably cheaper to buy than it once was, but it’s still at the very top end of the segment for price. Parts, too, can be expensive, but running costs are some of the most reasonable around. The 116 CDI model is the most economical option with official fuel consumption of 49.6mpg, while the 111 CDI we recommend returns a still highly commendable 45.6mpg. 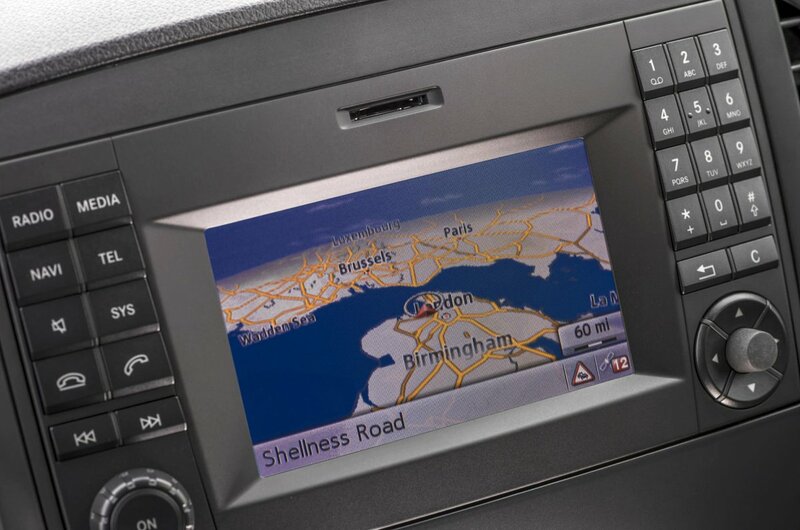 Generous standard equipment also helps compensate for the high prices, with a multifunction steering wheel, cruise control, Crosswind Assist, Hill Start Assist, a speed limiter and a 6.0-inch colour display for the infotainment system all included. That said, we’d recommend adding Blindspot Assist. And it’s worth noting that if reversing isn’t your forte, the optional reversing camera is particularly sharp. 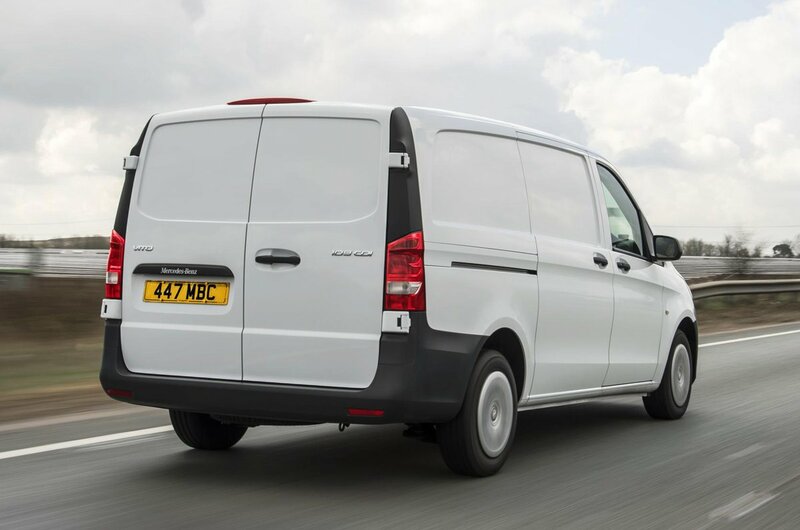 If brand and image are your thing, the Mercedes Vito is head and shoulders above the rest. Just bear in mind that while it’s more affordable than ever, its numerous strengths still come at a high price.